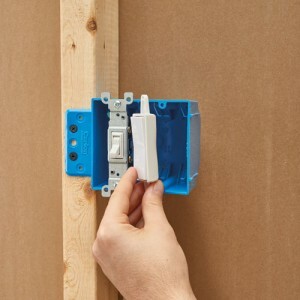 Free yourself from cumbersome, expensive installations of traditional lighting systems. 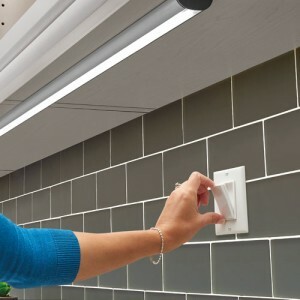 Our newest technologies now make adding LED lighting to your space easier than ever. 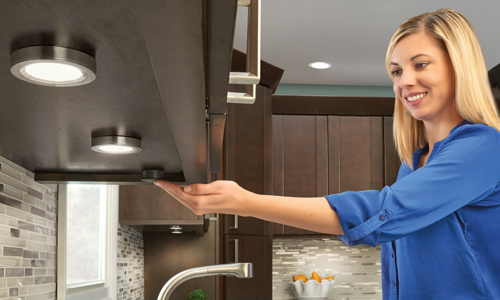 The combination of a wireless receiver and a remote dimmer offers convenience and flexibility. 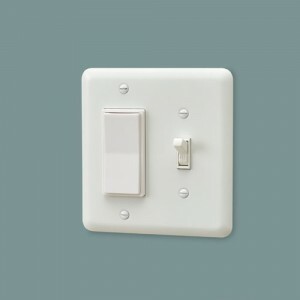 This traditional styled toggle dimmer switch is designed to fit standard electrical boxes and Decora style wall plates, this groundbreaking new wireless technology will drastically reduce materials and labor costs without sacrificing quality or style. 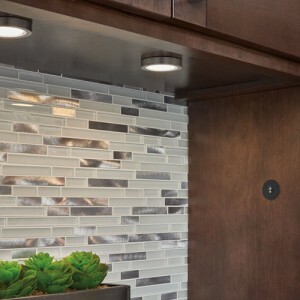 Why clutter your beautiful backsplash? 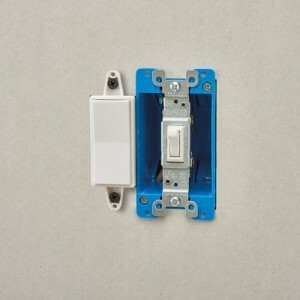 Try our new low profile, wireless micro dimmer. The mounting case comes with an integrated magnet for mounting to metallic surfaces, or can be screw mounted to any wood surface as well. With smooth dimming, a simple one-button control, and the freedom to place it anywhere within 65 feet of the receiver, the Micro truly is a game-changing addition. Visit our Stanley showroom to see and test these amazing new products! !